Although not a Diffused label, we (Andrew and Sam) still have a big hand in this one. 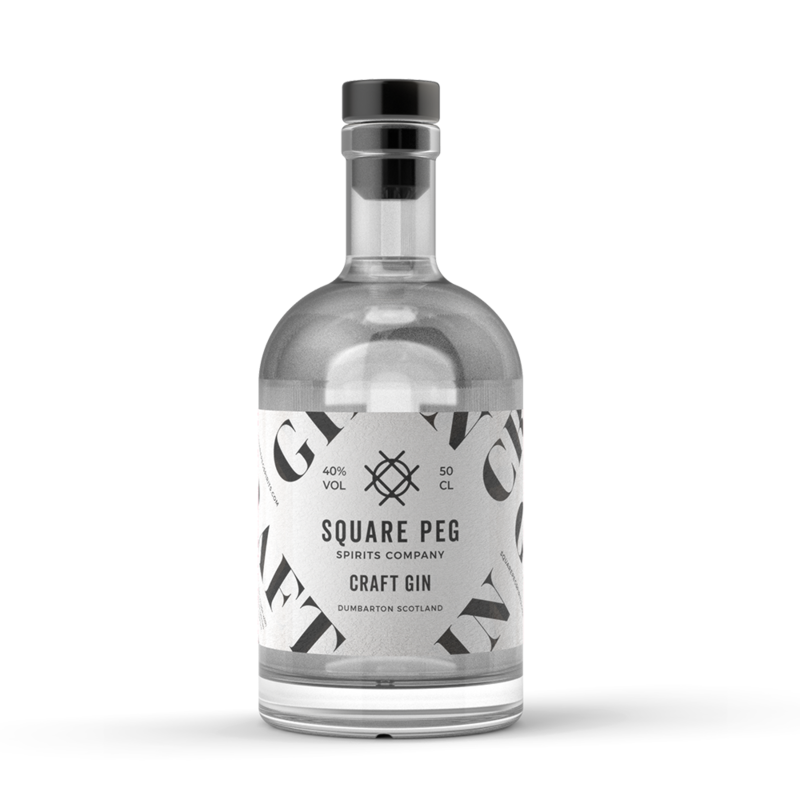 We are two parts of the five guys who founded The Square Peg Spirits Co. this year. Our Square Peg Scottish Pink Gin is made from 100% Scottish berries and 100% Scottish gin, and distilled at Strathleven Distillery in Dumbarton. Enjoy a fresh and fruity berry blast, with lovely juniper and citrus undertones. Our perfect pour is 50ml of our gin with slimline tonic, lashings of ice and garnished with raspberries and a lemon slice. Enjoy!